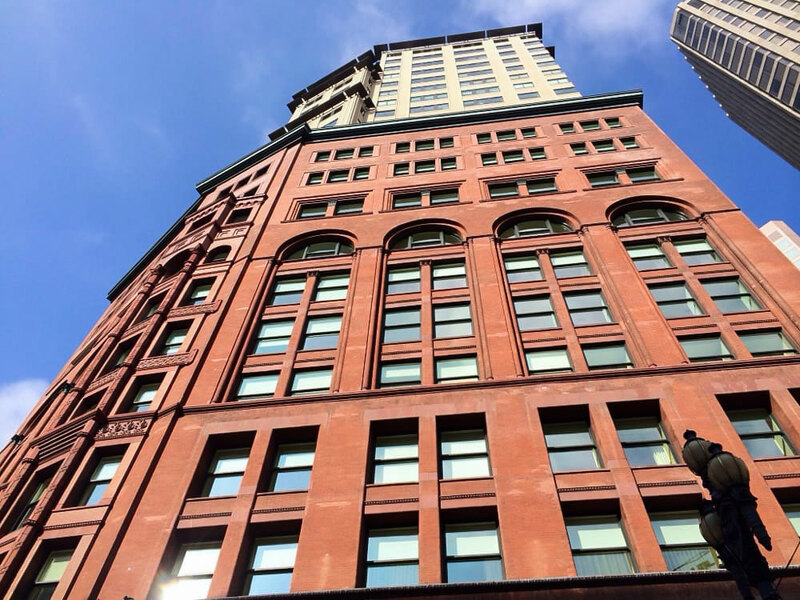 The Ritz project added 8 stories onto the existing 16-story historic Chronicle building at the busiest intersection in San Francisco. This project included both condos for sale and time-share units. Decker Electric was contracted for design/build as well as life safety and voice/data features at this iconic property. Services included a complete high rise smoke control system, 750 KV generator, back of house lounge, gym, and conference rooms.